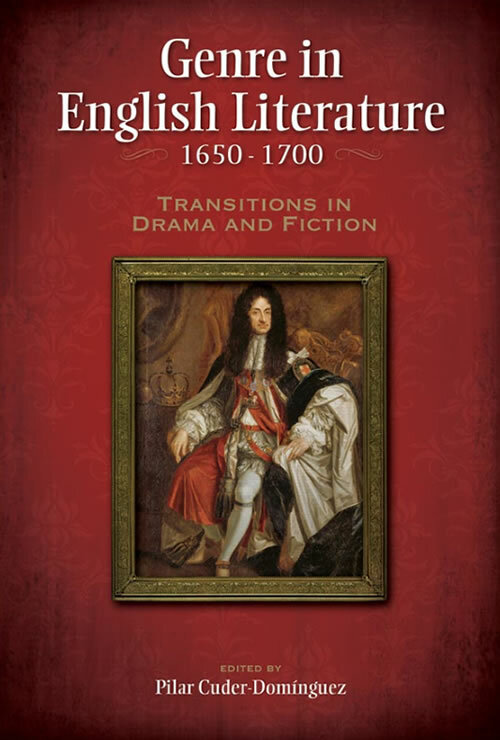 This book examines the theories and practices of narrative and drama in England between 1650 and 1700, a period that, in bridging the Renaissance and the Enlightenment, has been comparatively neglected, and on which, at the time of writing, there is a dearth of new approaches. Critical consensus over these two genres has failed to account for its main features and evolution throughout the period in at least two ways. First, most approaches omit the manifold contradictions between the practice and the theory of a genre. Writers were generally aware of working within a tradition of representation which they nevertheless often challenged, even while the theory was being drafted (e.g., by John Dryden). The ideal and the real were in unacknowledged conflict. Second, critical readings of these late Stuart texts have fitted them proactively into a neat evolutionary pattern that reached eighteenth-century genres without detours or disjunctions, or else they have oversimplified the wealth of generic conventions deployed in the period, so that to the present-day reader, for instance, Restoration drama consists only of either city comedies or Dryden’s tragedies. A cursory survey of the critical history of seventeenth-century drama and fiction confirms these views. Although the 1970s and 1980s brought about a crop of interesting reassessments of the field, fiction continues to be seen as a genre that emerged in the eighteenth century. Most critics still treat earlier manifestations as marginal or as prenovelistic experiments; and in most instances it is even possible to discern a sexist bias to justify this treatment, as these works were written by women, unlike much of the canonical fiction of the eighteenth century. A revision of the critical foundations hitherto held and a re-evaluation of the works of fiction written in the seventeenth century is therefore in order. This study adopts, as a basic and essential methodological tenet, the need to decenter the analysis of Restoration fiction and drama from the traditional canon, too limited and conservative and featuring works that are not always suitable as paradigmatic instances of the literary production of the period. These studies have thus been based on a larger than usual--if not on a full--corpus of works produced within the period, and have sought to ascertain the role played in the development of each of the genres under consideration by works, topics, or even by authors hitherto somewhat outside mainstream literary criticism. This opens the field of English literature further through the framing of new questions or revising of old ones, as well as to beginning a dialogue, yet again, as to the meanings of these literary works and also to their circulation from their inception up to the present time. In addition, the rare attention given to works by women makes this all the more an important book for collections in English literature of the period.